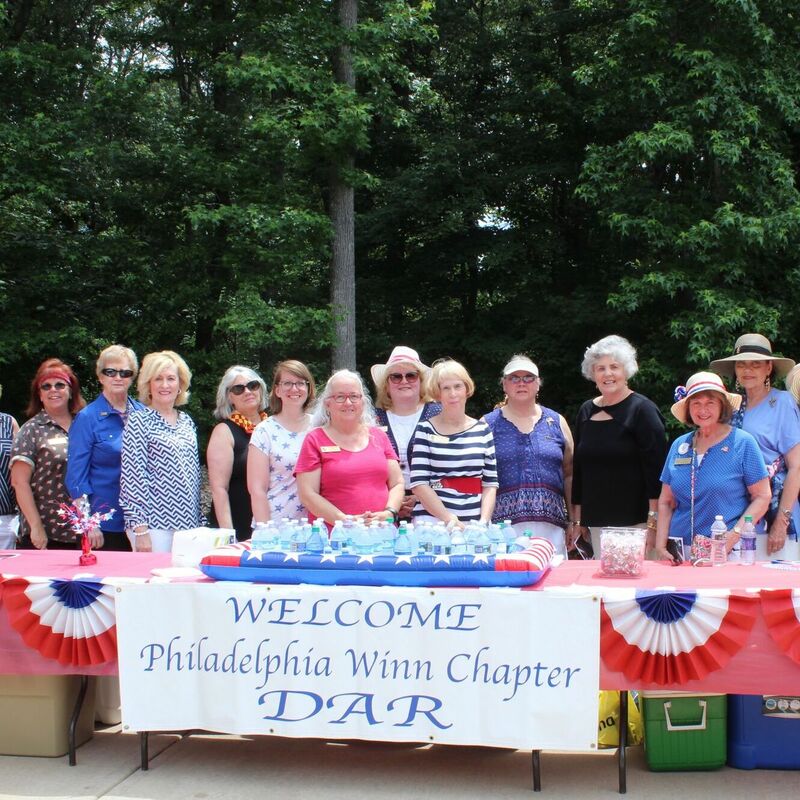 Hello, and welcome to the official website of the Philadelphia Winn Chapter, National Society of the Daughters of the American Revolution. Here you will find information about our chapter, as well as the DAR as a whole. We hope that after exploring this site, you will want to join our organization. Please contact us today! The National Society of the Daughters of the American Revolution was founded in October 1890 by Mary Desha, Eugenia Washington, Ellen Hardin Walworth, and Mary Smith Lockwood. 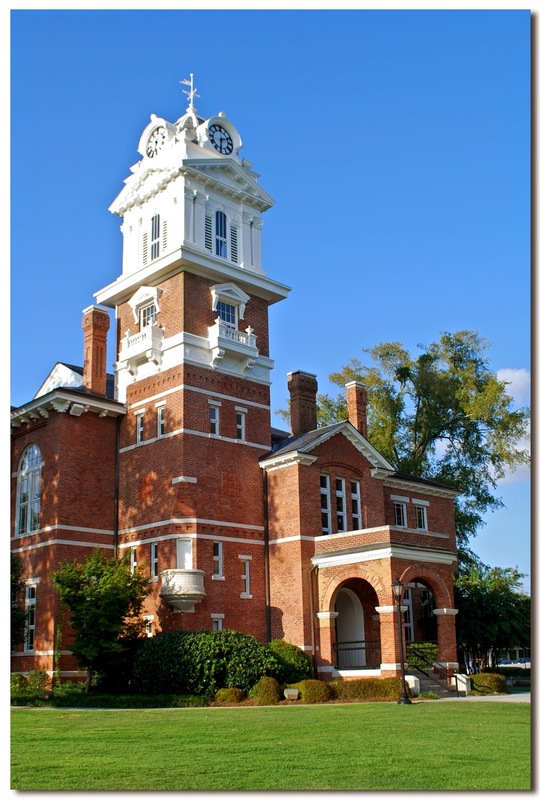 Through their hard work, the Society grew, and was incorporated by an Act of Congress in 1896. With its National Headquarters in Washington, D.C., DAR's mission is to promote education, historic preservation, and patriotism. The DAR influences the lives of the citizens of this country and around the world through the work accomplished by chapters in local communities. The Philadelphia Winn Chapter NSDAR was founded in 1982 and is located in Lawrenceville, Georgia, the seat of Gwinnett County. As a chapter, we work hard and have fun fulfilling the DAR's goals through a variety of events and projects year round. We are currently 217 members strong. Any woman 18 years of age or older, regardless of race, religion, or ethnic background, who can prove lineal descent from a patriot of the American Revolution is eligible to join. Contact Us to Learn About Membership in the DAR! This site last updated on 15 April 2019.